So, there I was just leaning against the railing along the third base line in Kane County last summer watching BP and waiting to interview Clayton Daniel. I was briefly talking with South Bend announcer Brendan King and I saw number 27 stride into the batting cage. I shook my head a bit as that was Nico Hoerner’s number and he was put on the DL a week earlier. 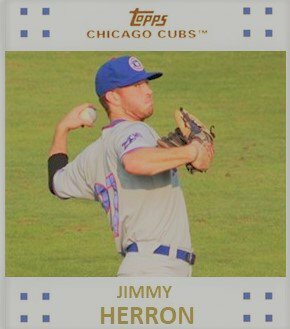 Brendan informed me that was Jimmy Herron, the Cubs 2018 Third Round Draft pick out of Duke. 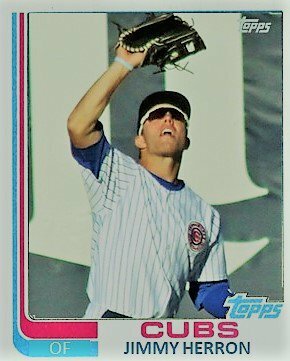 Herron originally debuted as a Cub in Mesa and then skipped right over Eugene to arrive in the Midwest League. I like watching a player debut at a new level. It’s exciting for me, but it has to be nerve wracking for the player. This night was no different. Herron went 0-4 on the night with a sac fly. I just filed that night away and didn’t think much of him for a while. After spending 10 days traveling to northern Indiana, the Quad Cities, and Kane County, I was ready for a break from baseball and to start getting ready for the new school year. As a result, I did not get to see much of Herron the next few weeks outside of a box score. He hit .245 with a .333 OBP thanks in part to a walk rate of almost 10%. 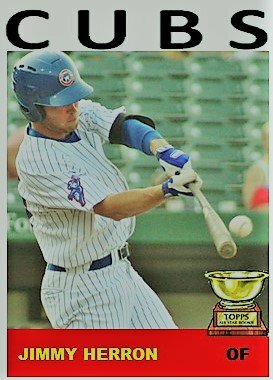 He played 70% of his games in CF for South Bend and is a prospect I want to know more about. 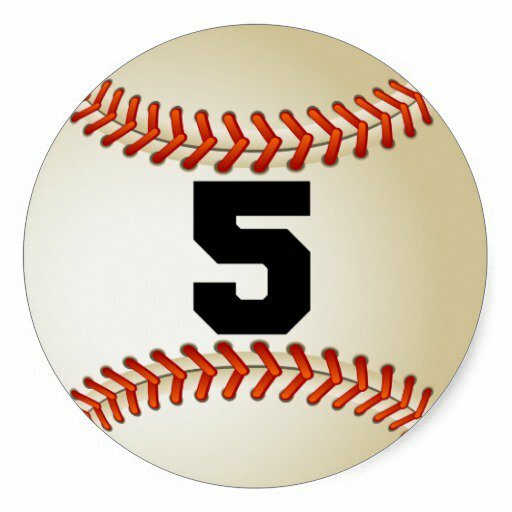 Here are 5 Questions I want to know about Mr. Herron for 2019. What happened to Tommy John Surgery? When Herron was drafted, he was supposed to undergo TJS. Instead, he wound up playing for two plus months as a Cub. Was the surgery postponed or did the Cubs think they could fix it through rehab? How much power will he have? He hit 5 HRs his last two years at Duke, but he popped out 4 in 20 games the year before on the Cape. Where did his speed go? He stole close to 20 bases a year at Duke, but stole only 1 in South Bend. Did he not take off to protect the elbow? Will the hitting return in 2019? Becoming a pro is somewhat of a whirlwind as you sleep in a different bed every three nights. It takes some getting to used to. He was pretty consistent at Duke and class A+ ball is equal in talent to what he saw in college. He should do well. Will he repeat South Bend or go to Myrtle Beach? This is the big question for me. I’d like to believe he will be at Myrtle Beach considering his experience playing in an outstanding baseball conference. Herron is coming into the system at a strange time. As an outfielder, there is a lot of young, developing talent behind him. In front of him at the higher levels, he could move quickly if he returns to the form he showed at Duke. Herron’s skills in the field will only help, but it is going to be all about the bat. It’s always about the bat. The supposed and well documented TJS really clouds over the questions I have about him. I did go back and watch a few of his at-bats. He does seem to have pretty good patience at the plate. He doesn’t always square the ball up but he can really turn on an inside pitch which should limit him from getting jammed. It will be most interesting to see what his injury status is come the spring and if he has to sit out some time or if he is good to go on day one.